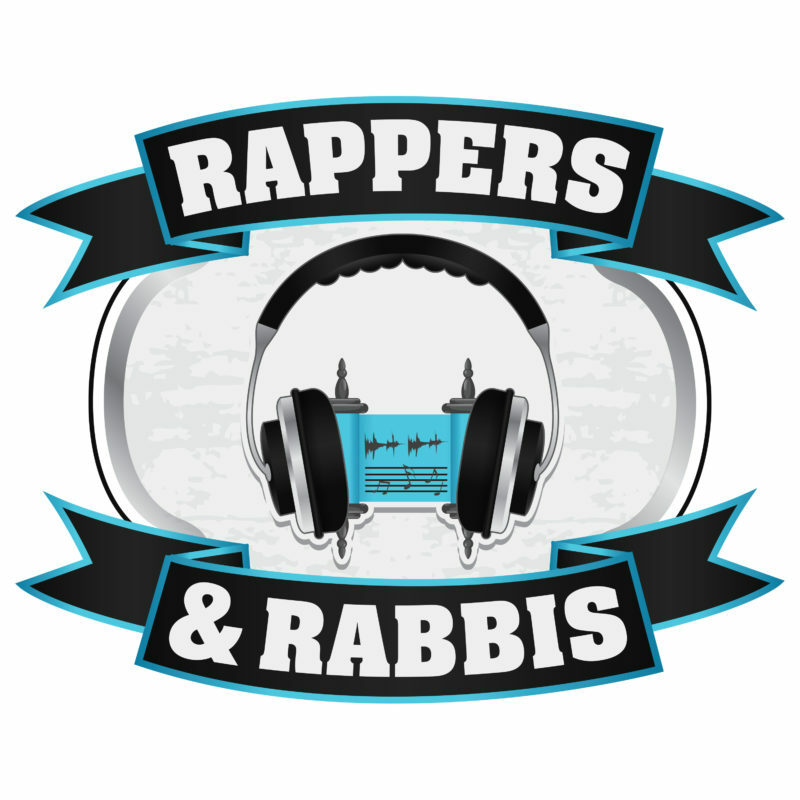 YOU ARE HERE: Home » Topics » Rappers and Rabbis » Rappers and Rabbis Episode 4: Why the Snake? Rabbi Ethan notes that the existence of evil is the trickiest question for the monotheist. Rabbi AdAm completes Rapper Matt’s apologetic portrait of the snake (“When your people write their scrolls, I’ll be your nemesis/ Without me though, there would be only Genesis.”) by calling the Snake the מַכֶּה בְּפַטִּישׁ, the final masterstroke of creation. But does finding cosmic justification for evil somehow degrade our compulsion to recognize and fight it? Rabba Yaffa Epstein is very wary of “it’s all good it’s all God.” All the while, the “wild world” cackles at our so-called wisdom.